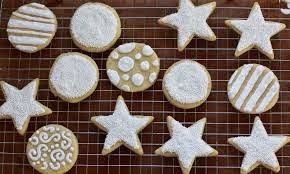 Did you ever wish you could roll out some delicious gluten free cookie dough, use cookie cutters, and have the cookies hold their shape? Now you can. Combine 1st five ingredients and set aside. 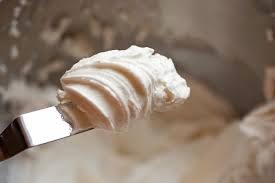 In a mixer, mix sugar and shortening, and then add egg and extracts. Add dry ingredients until dough forms and refrigerate for 30 min. Roll half the dough at a time between waxed paper 1/4 inch thick. 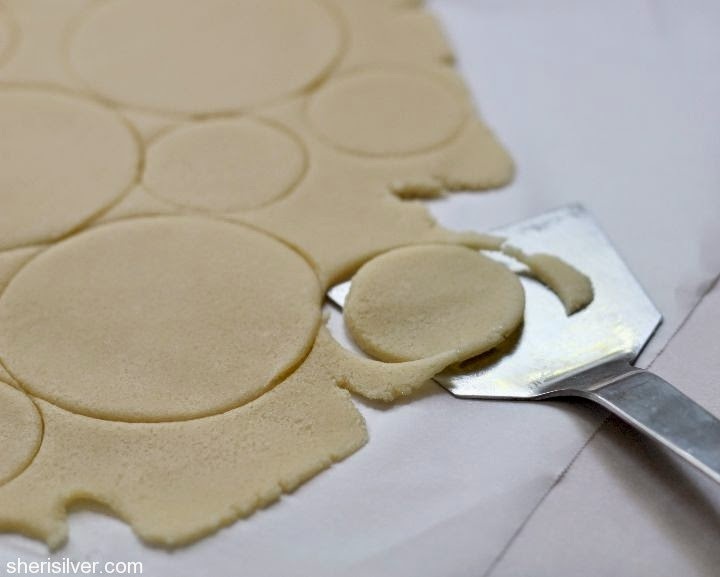 Cut into shapes and place on parchment paper or greased cookie sheets. Bake for 15 min. until slightly brown. Cool before handling or icing. Beat sugar and egg white. Add lemon juice and extract. Separate into separate bowls and add natural food coloring. 5) When your recipes includes baking soda and/or baking powder, one Tablespoon of apple-cider-vinegar per egg does wonders to give it a lift, just like an egg. There is an airy chemical reaction between the acid (apple cider vinegar) and the base (baking soda). Add the flax gel too, to hold it all together. Our Make - a Cake Mix is ideal to use with this method. 6) Bean water, aqua-faba, (the thick liquid that cooked beans win in) does wonders as an egg substitute for certain type of baked goods, like our Buckwheat Bread Mix. It didn't work well with our cake mix. Did you know that baking powder contains corn starch? You can make your own "corn starch free" baking powder by starting with baking soda and adding a small amount of Cream of Tartar?